The Black and Tan Virginia Foxhound is one of the four breeds of foxhounds which were primarily used for hunting foxes. Their physical traits include a large body, long bones, pendant ears, wide-set eyes, long, droopy ears and a slightly curved tail set at a height. 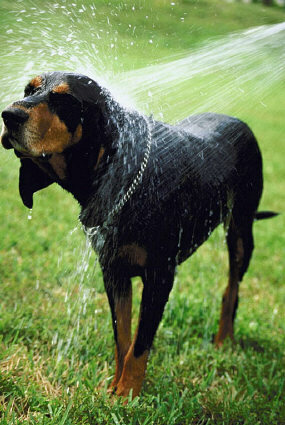 Its sharp olfactory skills along with an intense speed makes it an alert watchdog. 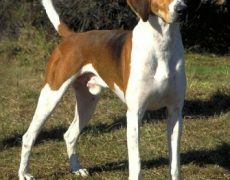 Several hunting breeds and scenthounds were responsible for the development of these dogs. 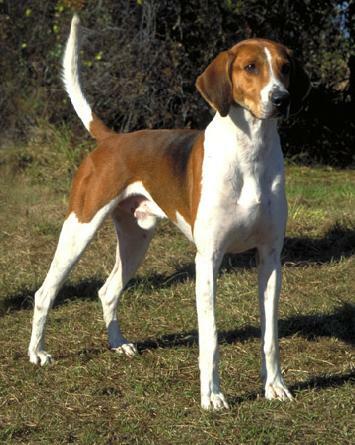 In fact, they are said to have their lineage linked to the hunting dogs imported by Robert Brooke to America in 1650, which were also a part of the latter’s family for over 300 years. 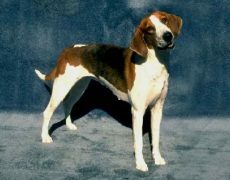 The French foxhounds which Marquis de Lafayette gave as gifts to George Washington were also responsible for the development of these breeds. 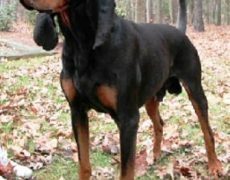 Besides the states of Maryland and Virginia of which it is the national dog, this breed is extremely rare and not known much elsewhere. 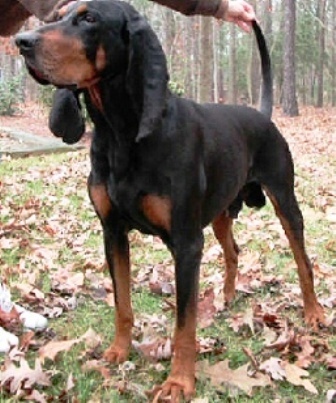 It was also said to be instrumental in the development of the Black and Tan Coonhound during the 1700s. 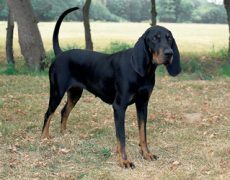 This indeed is a versatile breed… mellowed, gentle, loyal, affectionate and submissive indoors, and active, energetic and alert, outdoors. 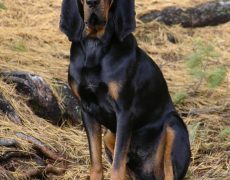 It may initially be a little reserved with strangers, often letting out a howl to intimate of his arrival, however, once he gets friendly with the outsider, he develops a close rapport. Though they love children, these independent dogs have a mind of their own. Hence their interaction with the little ones should be supervised. 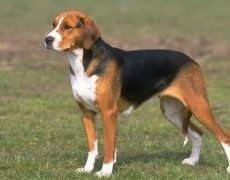 They may get along well with other dogs but owing to their hunting and chasing instincts cats, and smaller pets must be kept away from them. 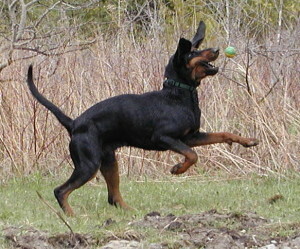 Owing to their high energy needs, these dogs require sufficient exercise to keep them going. 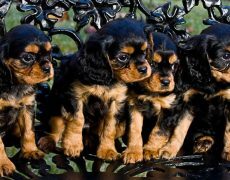 Being active dogs, they would be better suited for houses with big yards than small apartments. Long walks and sufficient playtime would be good enough to keep them physically and mentally energized. Though low in grooming, they need to be brushed once in a week to maintain their coat well. During the shedding season, combing should be done daily. Cleaning their eyes and ears, brushing their teeth as well as trimming their nails are needed to maintain proper hygiene. 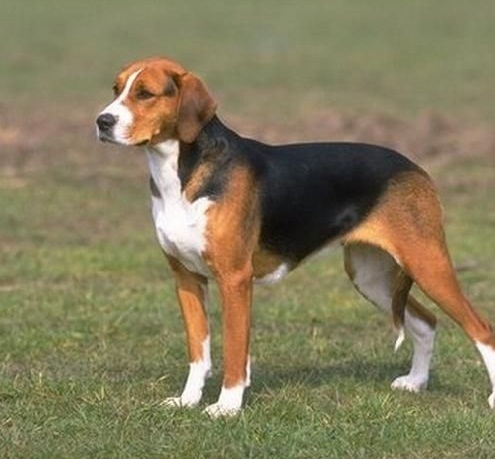 These dogs have a long life span and are generally healthy. 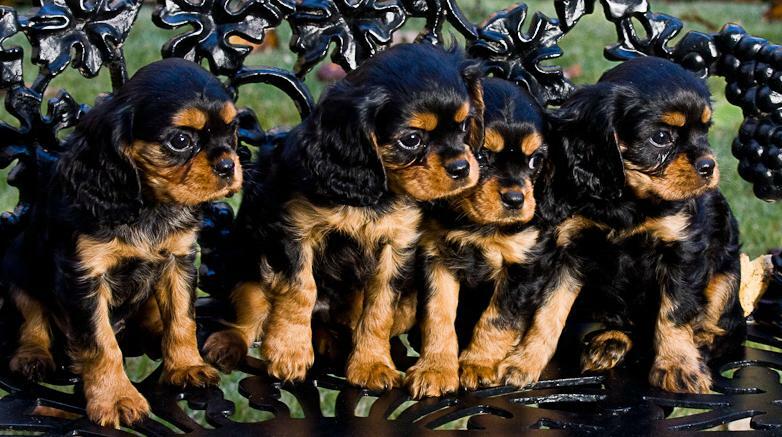 However, some of the common issues they may suffer from are hip dysplasia, ear infections, and eye ailments. Because of their hunting instincts, they may be strong-willed at times, needing a firm trainer to handle them in a tactful way. 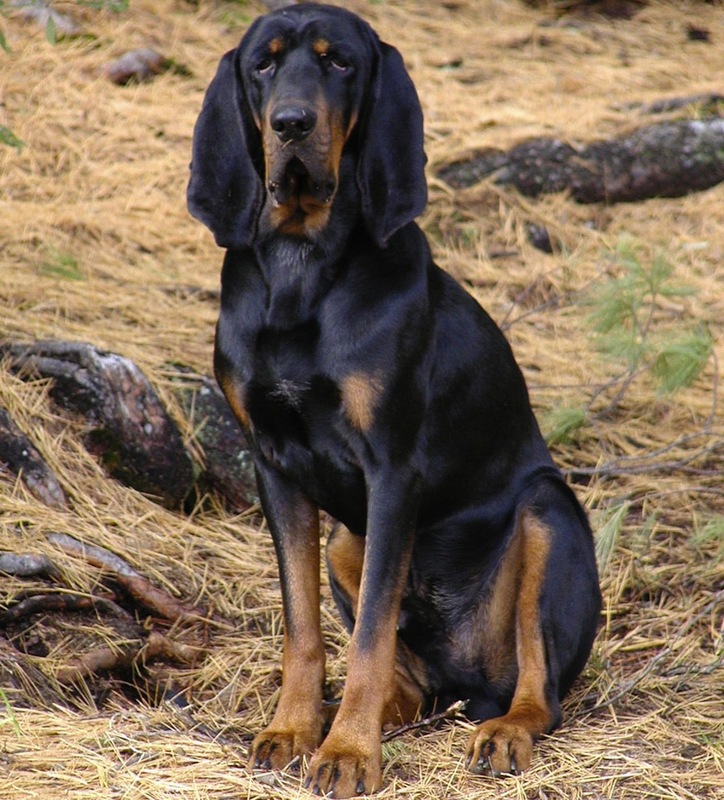 Socializing your Black and Tan Virginia Coonhound puppies would help them in establishing a good rapport with different kinds of people irrespective of their physical traits, as well as understanding what is a threat to them and their family and what is not. Training them on obedience particularly commands would help these dogs in getting rid of their unwanted habits like barking excessively or running after a scent. 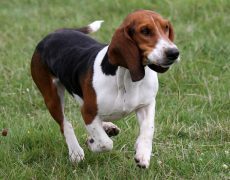 Good quality dry dog food teamed with a nutritious diet is all that they need to maintain a sound health.